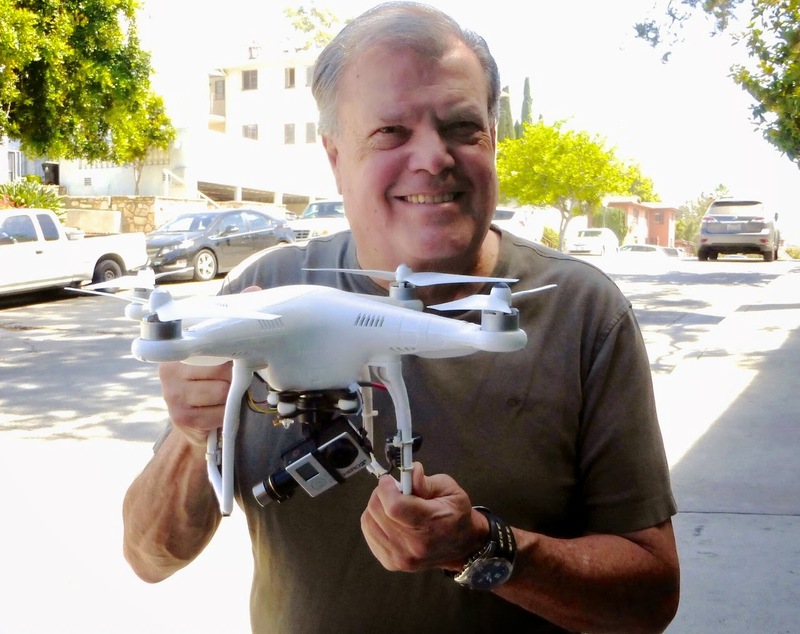 CRIME, GUNS, AND VIDEOTAPE: 2015 Will be the Year of The “Newsdronie” (TV News Drone Correspondent)! Wondreful article. Very insightful and clear. well done Paul!.